Ok so long story short, we had a storm, it fried ALL our network gear, had to buy new and wait ever so patiently for it all to arrive in the mail, and for my awesome husband to get us back online! Yea! Ok back to business! 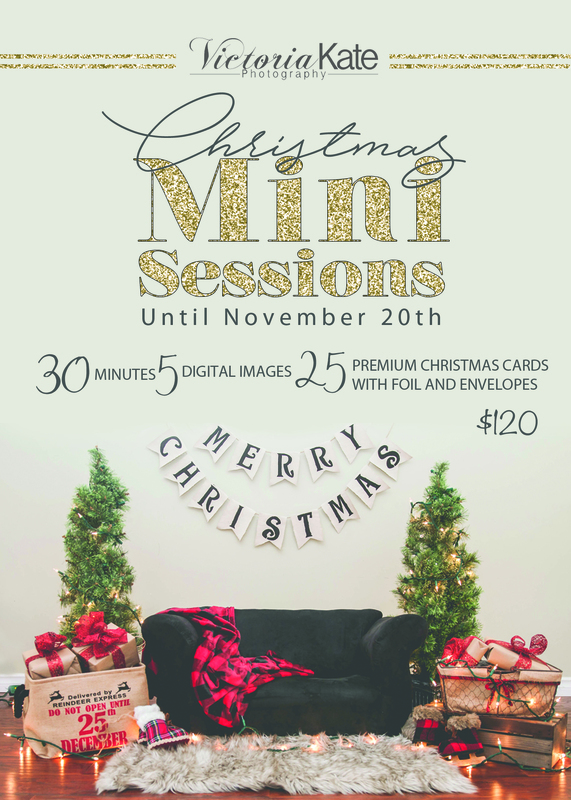 I have just started my Christmas Mini Session blast! I know I know STOP talking about Christmas, we just had Halloween. BUT listen in order to create you your FABULOUS Christmas cards we need to shoot them now so I can design them and print them. So for now lets talk only a little Christmas, then December 1 you can go nuts with it!